Sri Lankan government has declared an emergency for 10 days to take a strict action against the people involved in spreading communal violence on Tuesday. The orders came after a Buddhist man was killed and Muslim businesses were set on fire which gave rise to unrest between religious communities. 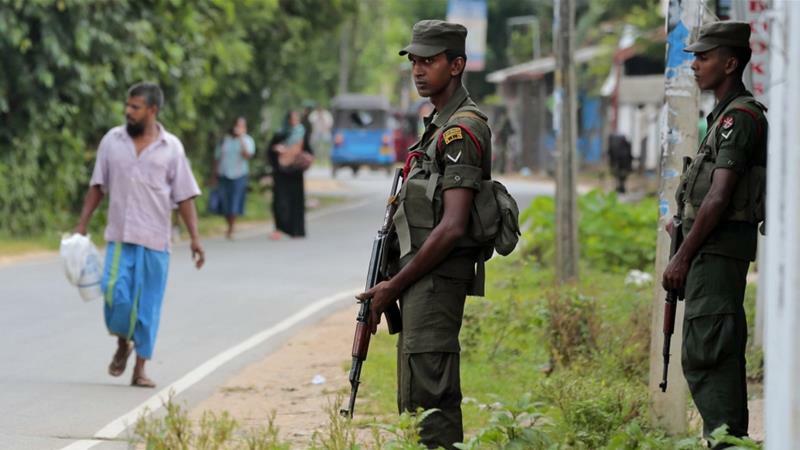 In a move to maintain the law and order situation in the South Asian island nation, Sri Lankan government has declared an emergency for 10 days to take a strict action against the people involved in spreading communal violence on Tuesday. The action was taken a day after a local curfew was imposed on Monday in the central city Kandy. As per reports, an emergency was required as the cases of religious and ethnic violence were on a hike in Sri Lanka. A few days back, a Buddhist man was killed and Muslim businesses were set on fire which gave rise to unrest between religious communities. The incidents of arson attacks and riots have been reported since the weekend in Kandy district. As per sources, a threat to nation’s peace was on the stake as the communal violence was spreading throughout. The sole reason behind the emergency has been stated as the growing tension between the two communities in Sri Lanka over the past year. There were also reports that Muslim people were allegedly forcing Buddhist people to change their religion and vandalising Buddhist archaeological sites. If reports to be believed, the nationalist Buddhist organisation Bodu Bala Sena (BBS) has been blamed for the ongoing unrest. #FLASH Sri Lankan government has decided to impose emergency for 10 days to control law and order following violence against minority community in parts of Kandy district over last two days.